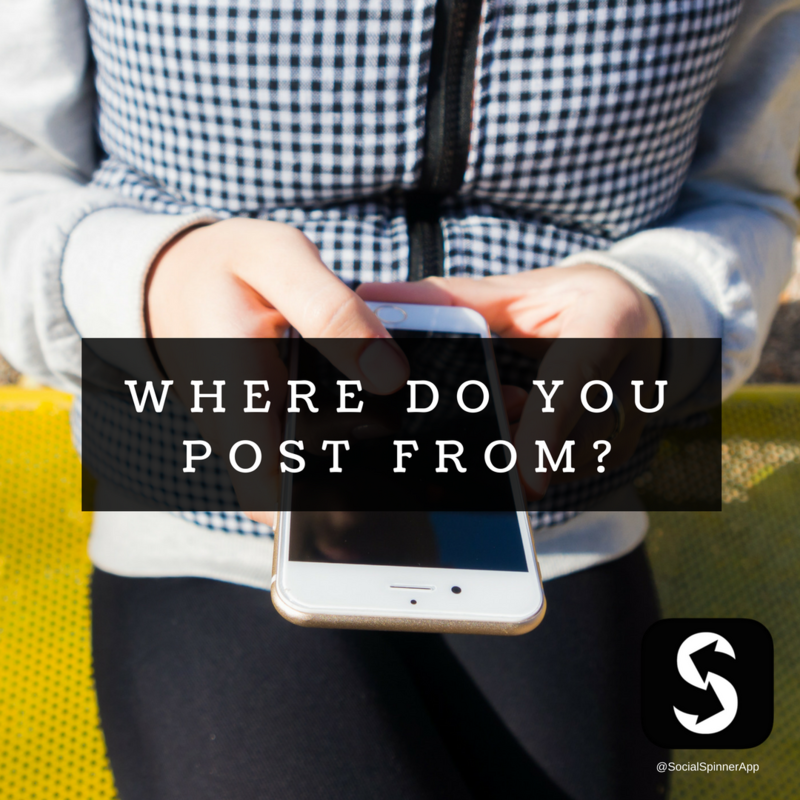 Social Media Post Tip: Location! Location! Location! ✅Add your location to posts! 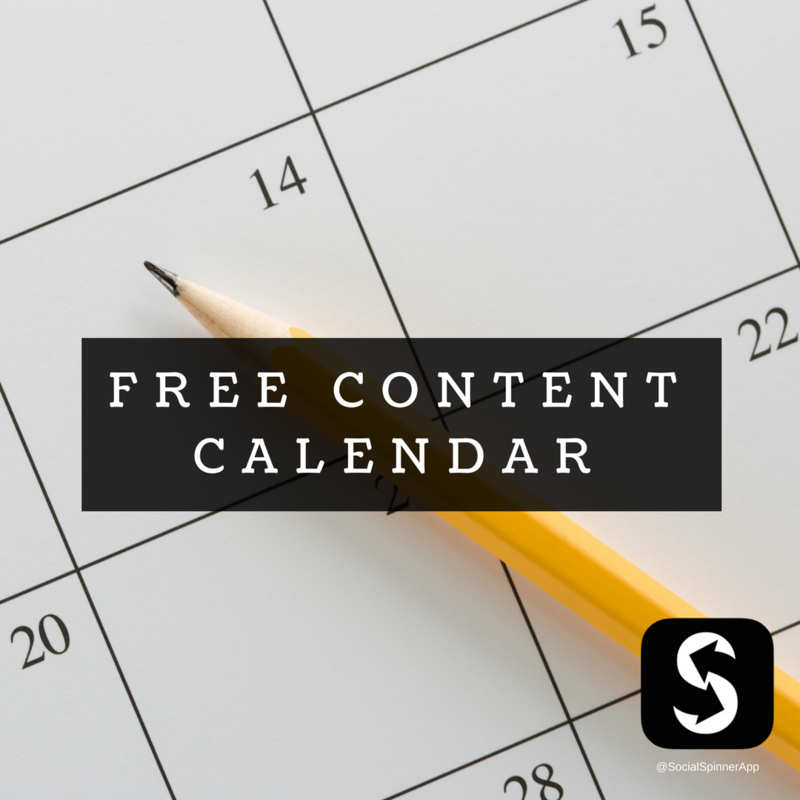 Who doesn't need social media marketing content ideas? 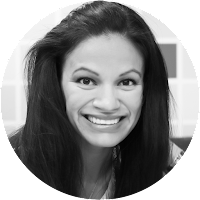 Stay calm & save time! 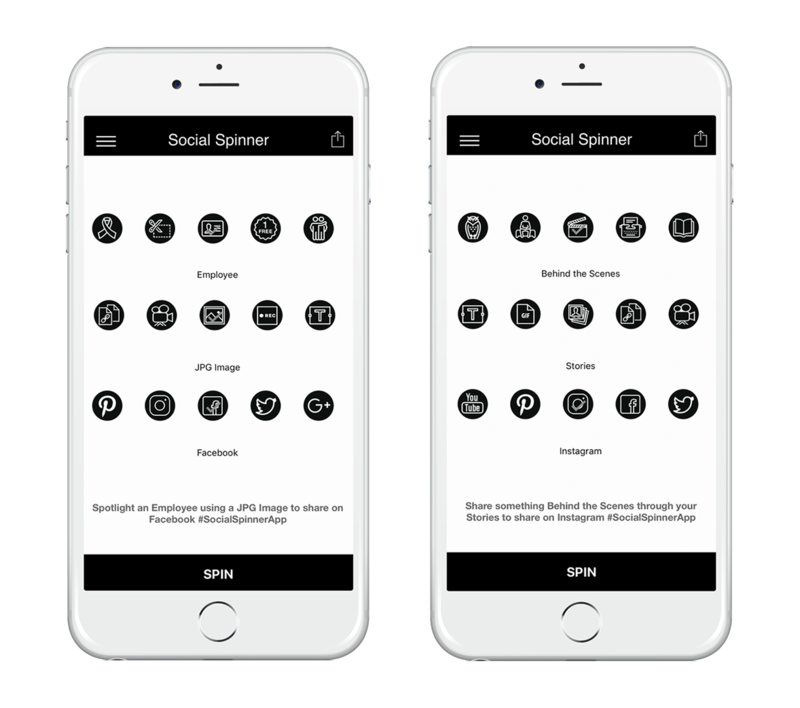 Get the App 📲 Shake your phone to spin through 1000+ Social Media Content Ideas from the #SocialSpinnerApp.